Advertise your Berkshire farm shops here for just £25.00 per annum! Your Berkshire shop could feature here, in place of the graphic above. Contact us for further details. Welcome to Berkshire farm shops where you can get fresh farm and organic produce direct from the farm. 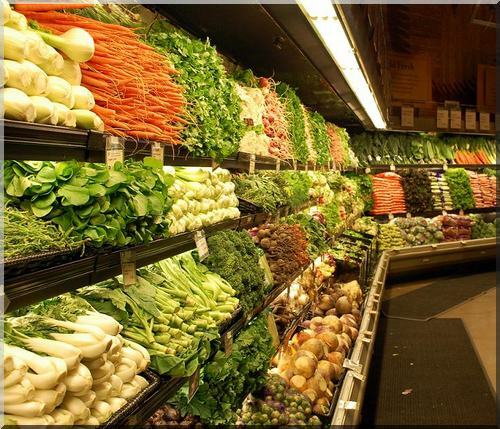 Many farmers also offer their produce through farms shops farm gate sales, farmers' markets, P.Y.O. and vegetable box schemes. Check with your local farmer if he is able to deliver, as many offer this service for meat and vegetable box schemes. Others sell cheese, milk, free-range eggs, and there is also a winery or too where you can take a wine tour or buy a couple of bottles of wine. Food today needs to be traceable. Where exactly is your food coming from when you buy it from your local supermarket? How many miles has your food taken to get there, and is your local Berkshire farmer being ignored whilst more expensive food is being flown in from abroad? More importantly to your health, what insecticides, pesticides and farming practices have been used on what you are about to buy? The sad tragedy of it all is that we really don't know the answers to these questions. However, many farmers have decided to either go organic, or farm less intensively to give you fresh, healthy farm food which you can purchase at either your local farm shops, farmers markets, or food direct from a farm through their farm gate sales. Take advantage of good, wholesome farm food, that hasn't been grown in a country that grows GM food, or from a country whose standards are suspect. Support your local Berkshire farmer, and look for your local Berkshire farm shops close to you so that you can buy organically grown farm food, and healthy fresh food for your babies, children and families. Berkshire is a wonderful county full of opportunities to buy your organic produce. As you can see below there are a number of pick your own farms as well as farmers' markets and even a winery. Have fun when you are next out and about in the country looking for your best Berkshire farm shops! BERKSHIRE FARM SHOPS, FARM GATE SALES, PYO etc.